2016 seems to be a really tragic year as we have witnessed the death of many celebrities. Most of them were from the film industry and TV shows. The latest addition to this tragic list is the young and rising star Anton Yelchin who was famous in portraying the role Pavel Chekov in the Star Trek Series. The actor died in a tragic and unexpected car accident outside his home in Los Angeles. It was reported that Anton Yelchin was expected to meet his friends for a rehearsal but he didn’t show up. Later his friends went to his home and found him dead. His friends found him pinned between his car and the iron security gate. According to the reports from the authorities, it is said that Anton Yelchin’s car was in neutral and the car engine was still working. The police reported that there are no suspects and they don’t doubt any foul play. The reason why he left his car still remains unclear and unanswered. 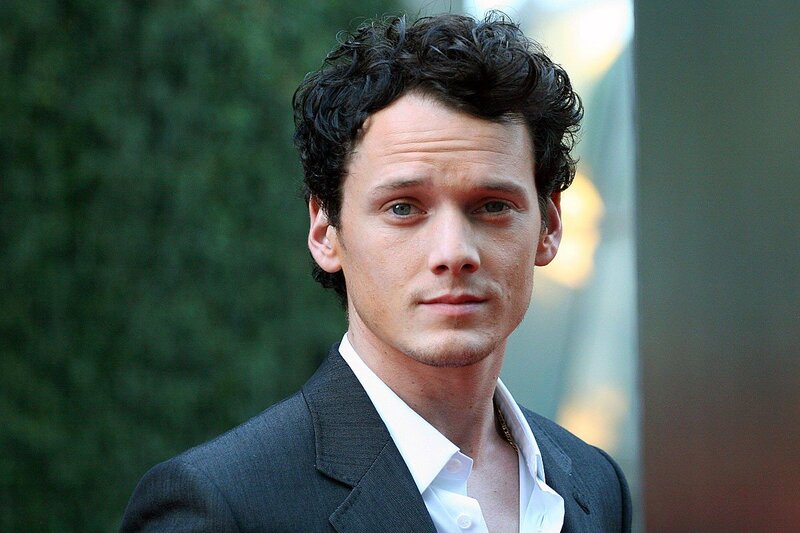 Anton Yelchin was born on March11, 1989 in Russia. He started his career as an actor at the early age of 9 through the movie “A Man is Mostly Water”. He has also appeared in a number of television shows like Taken, Huff, Criminal Minds etc. He rose to fame in the year 2009 with the release of Star Trek. His performance in the movie Alpha Dog was widely praised and appreciated. He has won the Young Artist Award for his performance in the movie “Hearts in Atlantis”. 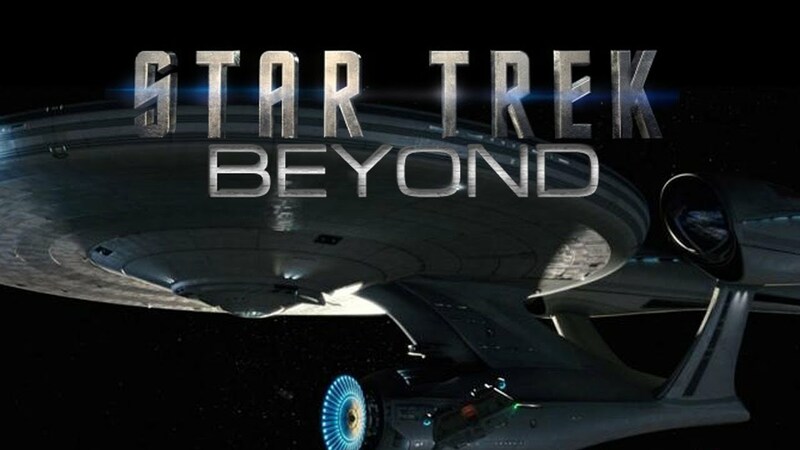 His new movie Star Trek Beyond will be released posthumously. GOT S06: Who is the Biggest Winner of Battle of the Bastards?